These two contracts continue this tradition, utilizing different but exciting cutting edge therapies for the treatment of patients with poor cardiac pump function. If a patient has heart failure--a situation where the cardiac pump does not circulate blood effectively--the kidneys tend not to filter the blood as well. Cardiac resynchronization therapy (CRT) devices deliver pacing impulses to the heart muscle to resynchronize the contractions of the ventricles and thus increase cardiac pump efficiency. Over the last several years, our scientists have pioneered an elegant and distinctive approach to the treatment of congestive heart failure by focusing multi-disciplinary research activities on the molecular actors that directly contribute to contractile force and cardiac pump function. 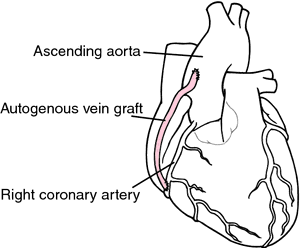 3 (three) systems for ardiocirculatory assistance in patients with severe heart failure, With an estimated supply of 9 cardiac pumps / year and the relative type of dedicated consumption material, Accessories and so on, For the execution of cardiocirculatory assistance for 4 years (48 months) .